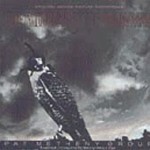 Pat Metheny brings brilliant technique, versatility, innovation, and overall musicality to his playing and his compositions, making him one of the most accomplished jazz guitarists out there. Up to this point, he has received an astounding twenty Grammy awards, most recently 2013’s Best Jazz Instrumental Album award for the album United Band, which also features the talents of Chris Potter (saxophone), Ben Williams (bass), and Antonio Sanchez (drums). 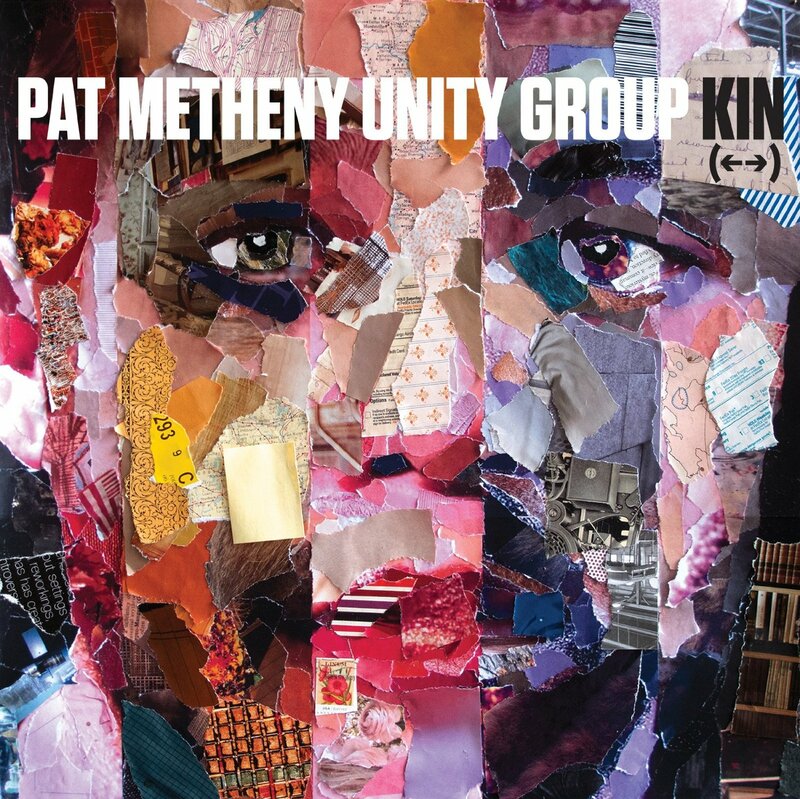 Just a few weeks ago, the Pat Metheny Unity Group (the United Band members plus multi-instrumentalist Giulio Carmassi) released the album Kin (←→), which debuted at Number One on the Billboard Jazz Chart. 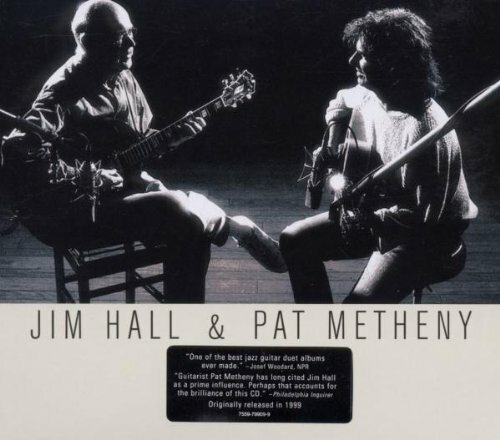 Metheny has also collaborated with a diverse set of artists, including Jim Hall, Chick Corea, John Scofield, Herbie Hancock, Ornette Coleman, Joni Mitchell, and Derek Bailey. The following was for a preview article for the Pat Metheny Unity Group concert at the Lobero Theatre on 2/26/14. It was done by email, with answered received on 1/23/14. 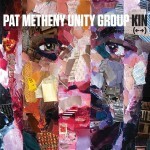 Jeff Moehlis: I’ve been enjoying your new album Kin (←→). How do you see this album fitting into your prolific and varied career in music? 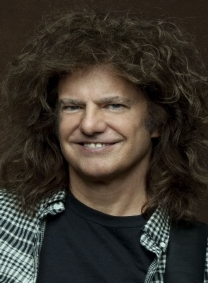 Pat Metheny: To me, all of the recordings I have made over the years are like one long record, or one long story divided up into different chapters, with different tones, different characters coming and going and sometimes wildly different temperatures represented. Every record that I have done has been offered with the idea of trying to reconcile the things that I love about music and that have had resonance to me with what I perceive are my favorite aspects of the musicians that I have hired to join me on this or that particular part of the journey. This band is unique. It is such a strong group of musicians, and my goal was very specific this time. I am really happy with the result and it lines up almost exactly with what I was aiming for. JM: Is there any “hidden meaning” to the arrows in the title of the album? PM: Kin is a word that implies connection or family or lineage. To me, like the word Unity, it really fits with what I am shooting for – and not just with this band, in music in general. I like the idea of making connections, finding inclusion and forming a way of thinking about not just the way the people making the music may be connected to each other, but also the way the music that I hope to present has connections with all of the other music I love. Beyond that, this may be the first band I have ever had that really can address everything from my trio stuff, to stuff from Song X, all of my regular band stuff, the more straight ahead kinds of things; all of it can coexist under one roof. And the “unpronounceable” symbol that follows the word, (←→), was something that just sort of popped out that I thought did a good job of indicating that our “kin” is not always behind us chronologically in an ancestral sense – we are also going to be the ancestors for many generations to come. And also musically. So this is a message to those future listeners as well. JM: The band on this album, The Unity Group, adds multi-instrumentalist Giulio Carmassi to The Unity Band line-up, which came to Santa Barbara just over a year ago. What, to you, does Giulio bring to the music? PM: He is a really unique talent. I have never run across anyone quite like him before. He is just an excellent musician first of all. And he is able to apply that musicianship to music in a whole bunch of ways. He is a multi-instrumentalist, but also a really good singer. I needed someone to kind of fill out the sound of the band, I didn’t really need another soloist, especially with Chris Potter standing right there, but I did need someone who understands the language that we are dealing in and can contribute in a textural way and give me another voice to write for. He is a perfect fit for that role in this band. JM: My favorite track on the new album is the first one, “On One Day”. How does a rather sophisticated track like this come together? PM: It takes a long time for me to write in general, and writing a piece like that is especially time consuming. It obviously is different from writing something is very direct and simple, but mostly in the sense that the kinds of skills that are required to keep a sense of perspective and balance over 15 minutes in a structure where improvisation and a lot of written material will live side by side requires a kind of objectivity that can be elusive. Often I write a whole bunch, then step away for an hour, or a day, or whatever it takes, then I can usually hear it and bring out what it is I hope to achieve with the piece. 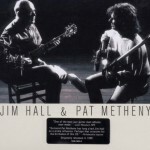 JM: Sadly, your former collaborator Jim Hall recently passed away. What did you learn from him about music and beyond? PM: Jim was huge for me, first as a hero, then as a friend and then as an important collaborator along the way – and I will really miss him. His touch on the instrument and the deep musicality he brought to everything he played had a big impact on me. But beyond that, he was just a great person. I think everyone loved Jim. He was one of the few musicians that just about everyone agreed on, regardless of which branch of the tree they were coming from. JM: You have collaborated with a wide array of musicians over your career. Are there any that particularly stand out to you? PM: If you see that list of musicians that I have worked with, that is also a list of my favorite players. I have been so lucky to work with so many of the best players on the planet, from all different generations. It is impossible for me to single any one out. JM: As a fan of David Bowie, I have to ask you – what’s the story behind recording the song “This Is Not America”? PM: It was a piece that I wrote as the main theme for the film “The Falcon and the Snowman”. The director expressed interest in having a single of that piece and recommended David Bowie. As weird as it sounds, I was not really that familiar with him. I got a couple of records and agreed he was the perfect person to sing the song. It was a fantastic experience working with him. PM: Always do everything you can to be around musicians who are better than you are. PM: Wow! Not that I know of… I think everything is cool… I keep a pretty low profile. PM: This year is a touring year… we are playing just about everywhere. My goal is to play the best that I can every night.